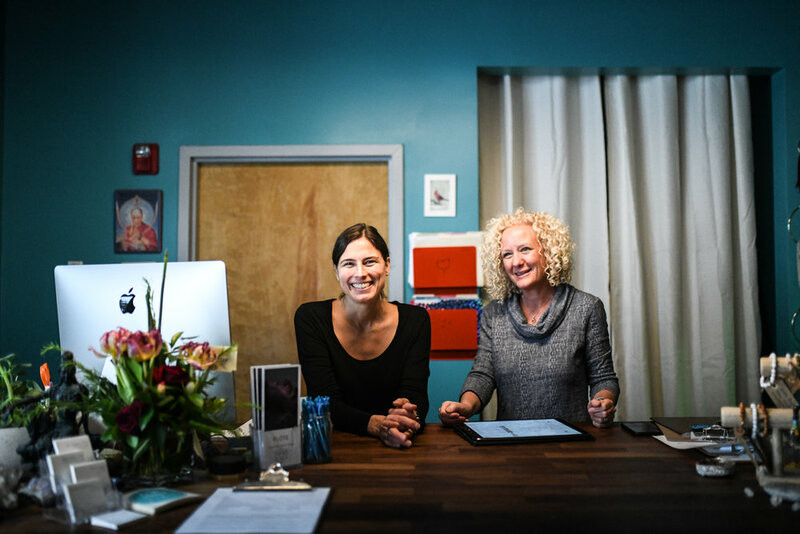 Our Portsmouth location, nestled between Blaze Yoga and Ohana Kitchen, offers floatation therapy, infrared saunas, and massage therapy. Home to four floatation spaces—two pods, one starlit room and one open, double float room—perfect for a couples float! Our infrared saunas in Portsmouth also include the option to add halotherapy, also known as salt therapy.